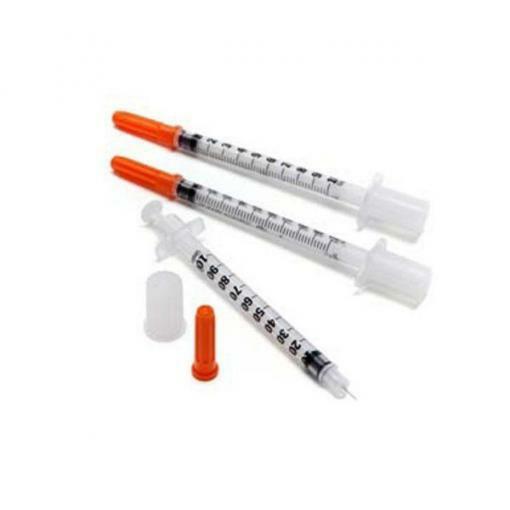 10 Pack of Sterile, single-use, Insulin Syringe with attached 28 gauge x 1/2″ long needle. Made of polypropylene, the barrel has bold graduated markings and the plunger rod has a latex-free plunger tip that is silicone lubricated resulting in precise and effortless movement. 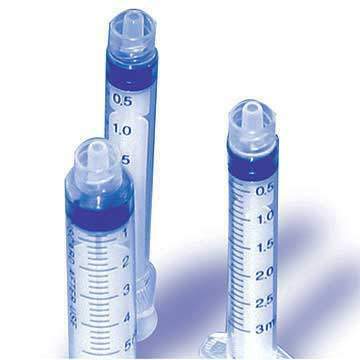 Our insulin syringes have a one unit increment scale. 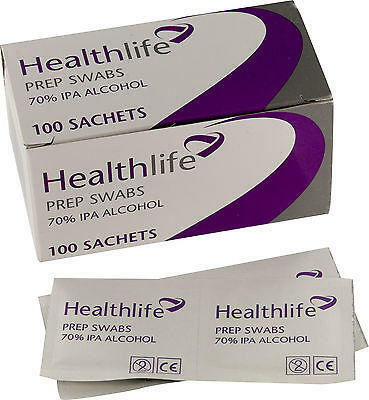 This allows you to deliver the correct dosage more accurately. Single use device, optimised for 1 use only, ensuring the needle is sharp, lubricated and safe. The reassurance of extensive education programmes and services.